Did you get a new camera for Christmas? 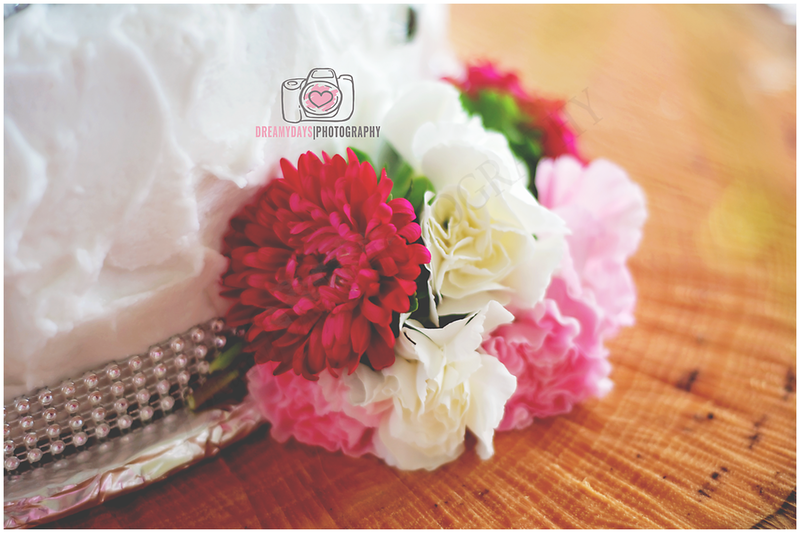 Are you now a blossoming momtographer? 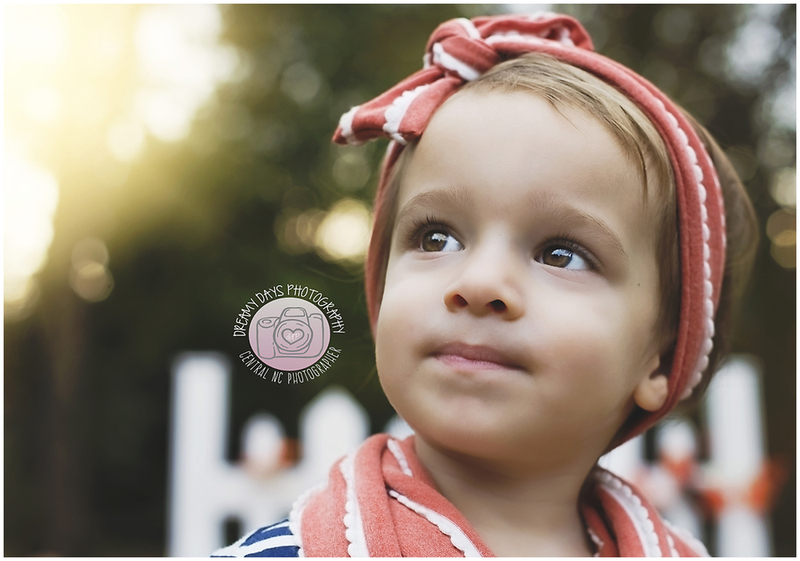 Would you like some tips on how to produce beautiful images of your children like this? My son opening the first of his many gifts on Christmas morning. Then you have come to the right place. 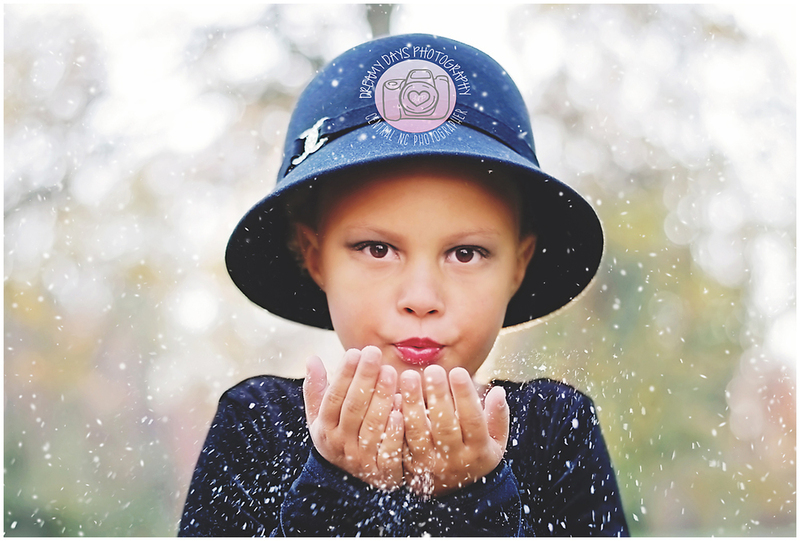 I am going to post 5 tips to help all of you moms who may have a camera lying around or you happened to get a new, entry level DSLR camera for Christmas. So take out your cameras, whether it is a DSLR with a kit lens or a point and shoot, read the manual that came with your camera and let's begin. I am going to try to word this in easy to understand terms. Feel free to comment any questions if there is something you need explained in more detail. This is, hopefully, the first of my blogs to help all of you momtogs. Every mom who gets a camera thinks, Dang, I wish it was summer or the sun was out so I can take some pictures. You do not need the sun to take a picture. Actually, being in full sunlight can blow out and overexpose your picture and you end up losing detail. The best times to shoot are about an hour after sunrise or an hour before sunset (the Golden Hour). I, personally, love to shoot on an overcast day. If you do have to shoot in the middle of the day, find a nice shady spot (under bridges, trees, or next to tall buildings). If you shoot inside, try to find an area with a lot of natural light like a room with a lot of windows. Natural light, in my opinion, is the best lighting. Focusing your subject is the most important factor in photography. I focus on the eyes of the person. If I'm shooting a theme like maternity or engagement, I might focus on an item in my frame that I want to stand out. Almost everything else can be edited and fixed but not the focus. Practice by taking pictures of different items and focus on a spot of those items and see if you've hit your focal point. Just like anything else, you have to practice practice practice to be great at anything. Getting tack sharp focus of your subject is no different. If you have a DSLR, learning to back button focus will help tremendously but that is a discussion for another time. FOCUS IS ON THE ULTRASOUND PICTURE AND THE FAMILY IS BLURRED IN THE BACKGROUND. FOCUS WAS RIGHT ON THE SUBJECT'S RIGHT EYE (OUR LEFT). THE IMAGE IS TACK SHARP AND LOVELY! Bokeh is the creamy, blurry background behind your subject. You can achieve this even with a point and shoot camera to some extent. If you have a DSLR with a kit lens, your widest aperture on your lens would be about 3.5 at the widest and 5.6 at your maxed out zoom. So if you have an 18-55mm kit lens at 18mm it will have an aperture of 3.5 and at 55mm it will have an aperture of 5.6. Aperture/F stop controls the depth of field (DOF). You can get the blurry background even with a deeper DOF and with a point and shoot camera, just pull your subject away from the background. I would say, at minimum, about 6 feet in front of your background. Another secret is, if you zoom in on your subject, it'll compress the background more, making it more blurry. 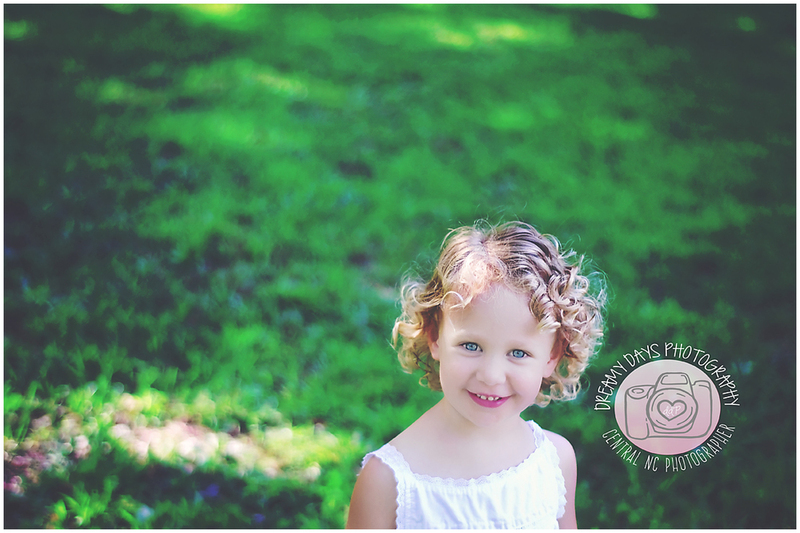 Always keep your focal points on your subject or it will focus on the background and your subjects will be blurry. Framing your subjects. The frame is the area you see within your viewfinder or LCD screen. 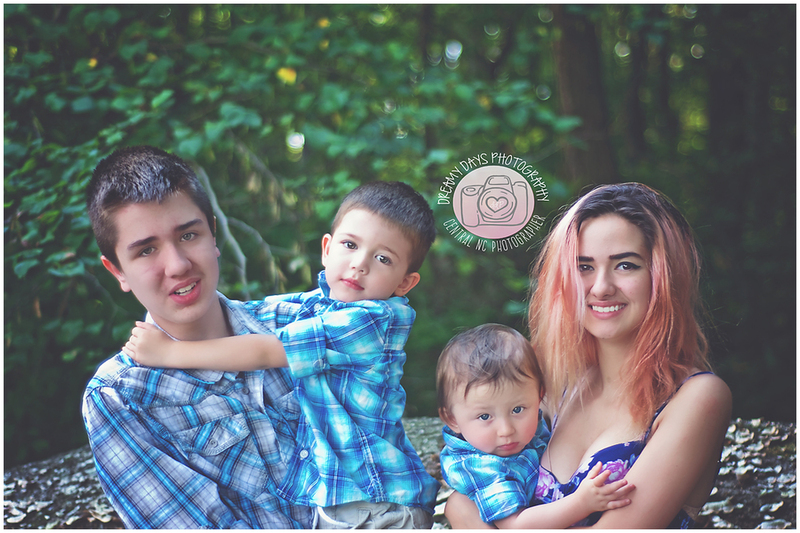 When taking photos of your children's faces, fill the frame. It is ok if it cuts into the top of the head and sides. It will give you a professional looking facial portrait. If you do a wide angle shot or action shot, use the rule of thirds. Imagine your frame cut up in 1/3s vertically. Have your subject(s) within those lines. The rule is to not completely center your subjects but sometimes I do because it's a personal preference lol. I don't always follow the rules ;) (Do watch where you crop your subject. You never want to crop right at joints, it makes them look as if they've lost a leg, foot, hand, or arm). What you wear during a photo session for portraits can make or break an image. Try to stay away from wearing all white. Stay away from busy patterns and loud, mixed colors. If a couple are wearing patterns in a group then have the rest of the group wear solids. Different, busy patterns can take away focus from your subject(s)' faces and put the focus on the clothing. You want the focus on clothing only if you are trying to sell that product, otherwise you want the family, children, etc to catch the eye when looking at an image. I love matching my boys but that is my personal preference. When doing group photos, everyone does not have to match, they can, but it isn't necessary. Wearing different colors that compliment each other is a great alternative to matching. This, also, applies to busy, cluttered areas you are shooting in. I hope these short 5 tips will help you all get started, if there is anything I missed or you would like to add, please add them in the comments. Thank you for visiting my blog. Keep an eye out for future blogs for more tips. Happy & Prosperous New Year to you all! 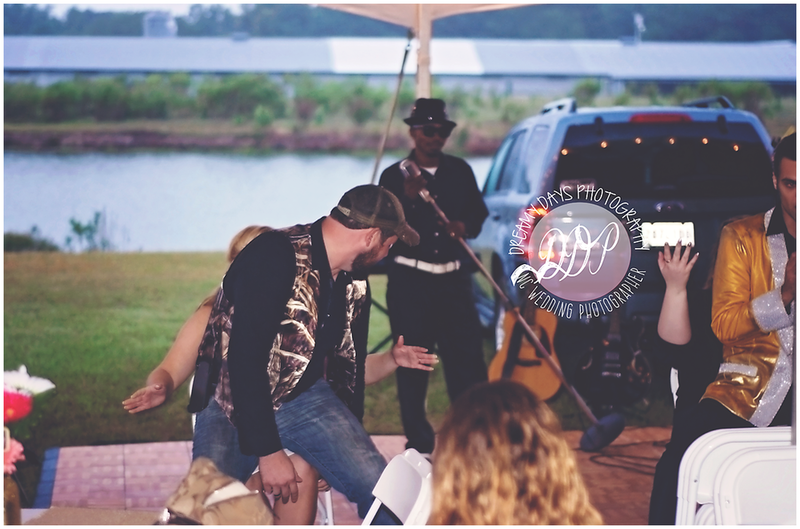 On 9/25/15, I had the pleasure of shooting Brittany & Robert's 2 day event. This was the first wedding in years that I've shot completely on my own. It started on a wet, Friday afternoon. The ceremony was a simple courthouse vow exchange but it didn't affect the magic of the moment. The bride and groom only had eyes for each other and I had the privilege of capturing the joy and love I saw reflecting between them both. 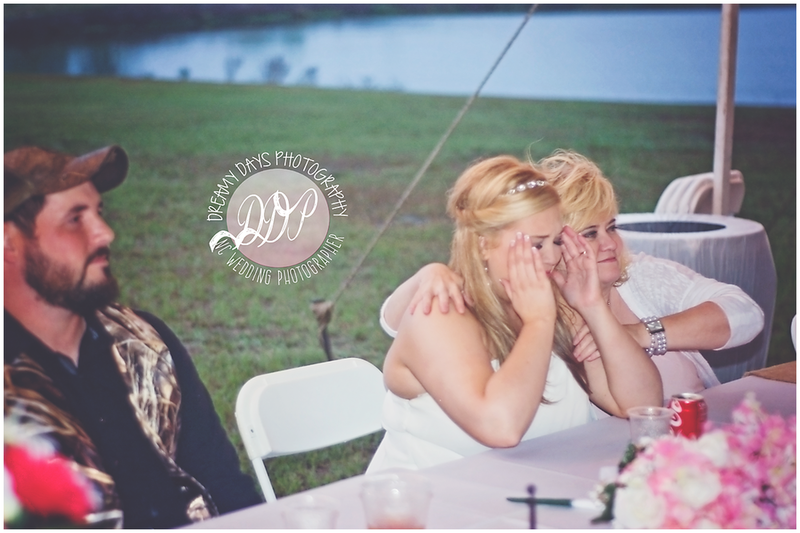 The reception was scheduled for the following day and was so laid back and fun. It was a time to celebrate the previous day's union surrounded by family and friends. The father/daughter dance had us in tears and the groom trying to re-enact Magic Mike had us all falling on the floor laughing. Even with it being gray and rainy out, there was plenty of warmth, laughter and love under the party tent. The hired entertainment, Elvis & Friends, was a hit! It was the best show ever at any reception I have attended. They were on point with their impressions of the past greats from Elvis to Jerry Lee Lewis along with The Temptations to Ray Charles. I highly recommend them to anyone looking for live entertainment and a phenomenal show. Their FB page is www.facebook.com/msjrproductions. Go check them out, you won't be disappointed. 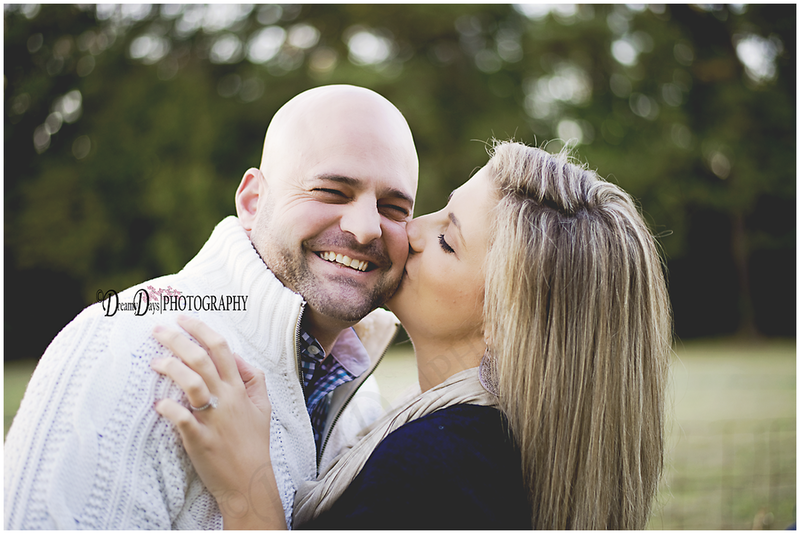 I had the privilege of capturing Ronnie & Jessica's joy and love for each other during their engagement session. They had me cracking up. I love that Ronnie was willing to put himself through the torture of a photo session because he loves his fiancée. I can't wait to capture the big day next month. I wish you both many joyous, laughter filled years of love in your future. If you are a senior in high school graduating in 2016, please contact us for info on how you can be a Senior Rep! Must be available to do a Senior Rep Group Session as well as an individualized Senior Session. 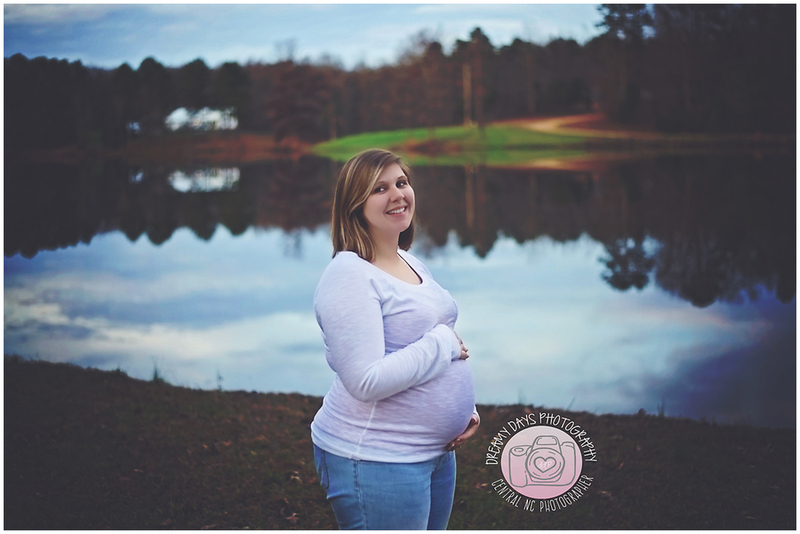 I am so excited to post Sarah's maternity photos on my blog. She makes pregnancy look so easy and beautiful. We took these last week at 36 weeks and she just had baby Vincent this week at 37 weeks. He is healthy and beautiful. 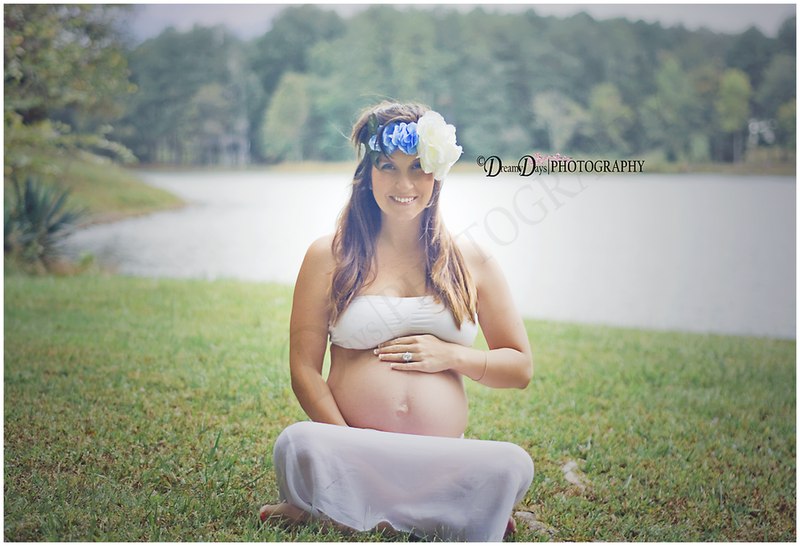 I cannot wait to get my hands on him for the newborn session. Congrats on your gorgeous son, Sarah! 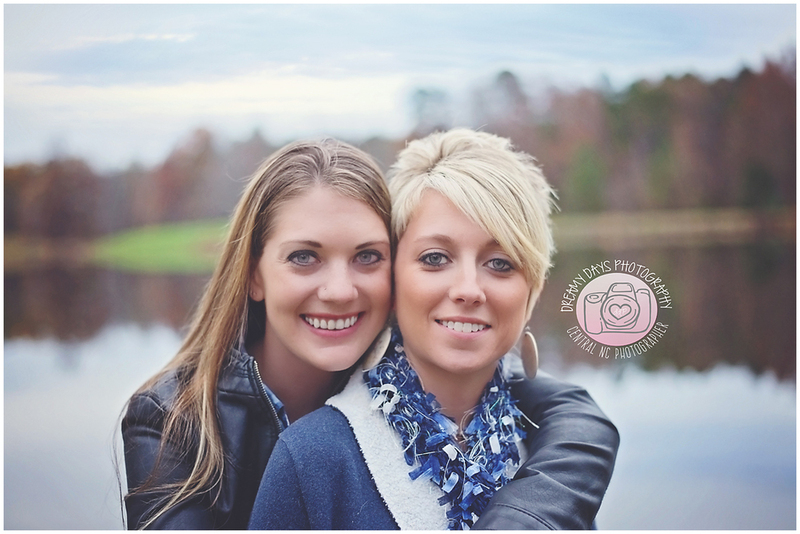 October is Breast Cancer Awareness Month and we are offering FREE photo sessions! Pinktober is here! I am a huge supporter of breast cancer research. I know a lot of women who have been affected by this, personally and would like to do something awesome for any woman/man who has been affected by this terrible cancer. I am offering free sessions. Info posted below. also, some facts from the CDC. PLEASE remember to do your monthly self breast checks. The more you do it, the more likely you are to detect any abnormality early. Have a blessed evening! 224,147 women and 2,125 men in the United States were diagnosed with breast cancer. 41,150 women and 405 men in the United States died from breast cancer.